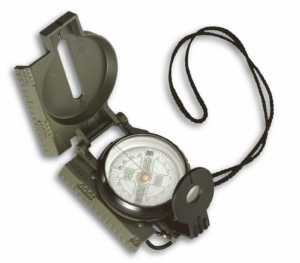 Whether by camping, hiking or doing any other adventure on the great outdoors, this handy pocket compass is the ideal companion. 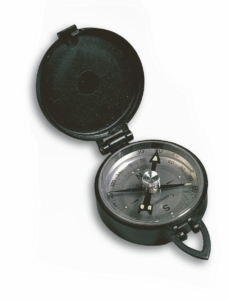 Its compact size, it fits into any trousers or jacket pocket, helping you to find your way around. 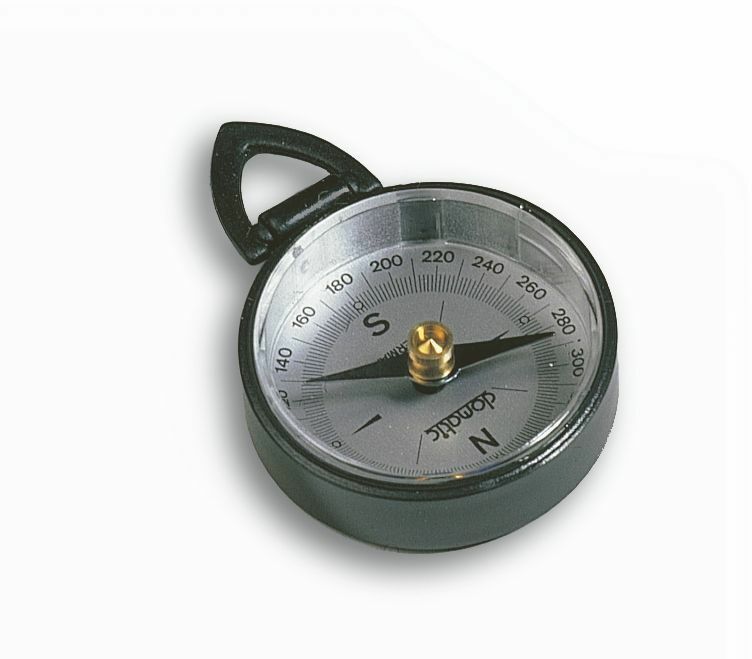 The compass is entirely manufactured in Germany.